Luxury grade virgin human hair in our body wave texture. This gorgeous hair can be colored, lightened, chemically processed, relaxed, permed and treated like your natural hair. 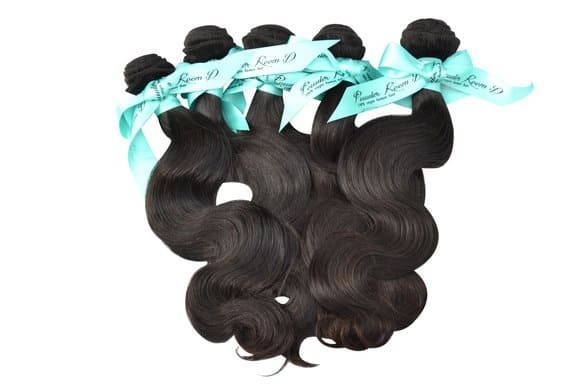 This hair is attached to a secure weft and is best for hair extensions and wig making. Please seek the services of a salon professional when chemically processing virgin human hair extensions as you can easily over process and damage the hair.